Scout RFP, the new enterprise standard for strategic sourcing, today announced two new members of their executive leadership team. First, Jerry Brooner, former Vice President of Enterprise Sales at Dropbox, is stepping in as Scout’s Chief Revenue Officer. At the same time, Sarvesh Mathur is taking the role of CTO and Vice President of Engineering to help scale Scout’s rapidly growing engineering organization. 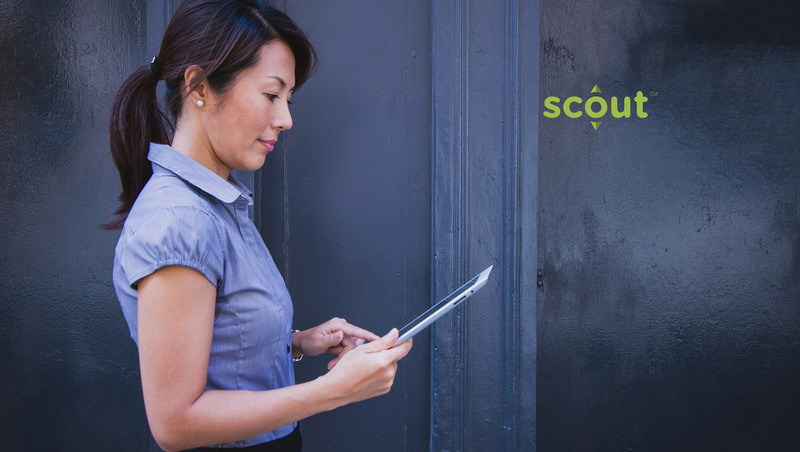 As Scout accelerates their growth, serving hundreds of global customers, they will help the company drive innovation, expansion, and rapid adoption. As Chief Revenue Officer, Jerry Brooner will lead Scout’s sales strategy. Prior to joining Scout, Jerry built Dropbox’s strategic enterprise business in North America, growing that team from 2 to 50 employees and driving $75M in annual revenue. Prior to Dropbox, Jerry spent 10 years at SAP as a Global Vice President for Strategic Accounts. With a background in investment banking and enterprise experience from bellwethers Siebel Systems and Genesys, he brings decades of experience with sales management, scale, talent development, and leadership. Sarvesh Mathur, who joined Scout earlier in the summer, has a similar passion for enterprise-scale problems, having built world-class engineering teams at Navis, Infor, Teradata, and Oracle. Most recently, he was focused on tackling some of the toughest optimization challenges in the modern supply chain, leading Navis’ investment in container terminal operations, self-driving vehicle management, and inventory logistics. Sarvesh’s charter as Scout’s CTO is to scale their engineering investments in design, optimization, integration, and innovative sourcing methods.